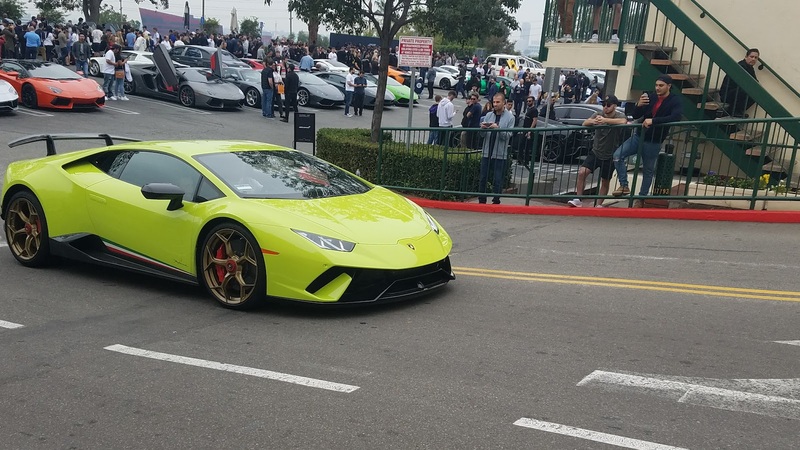 If you're a car spotter, there's a great chance you have a running list of performance cars you'd love to see in person. 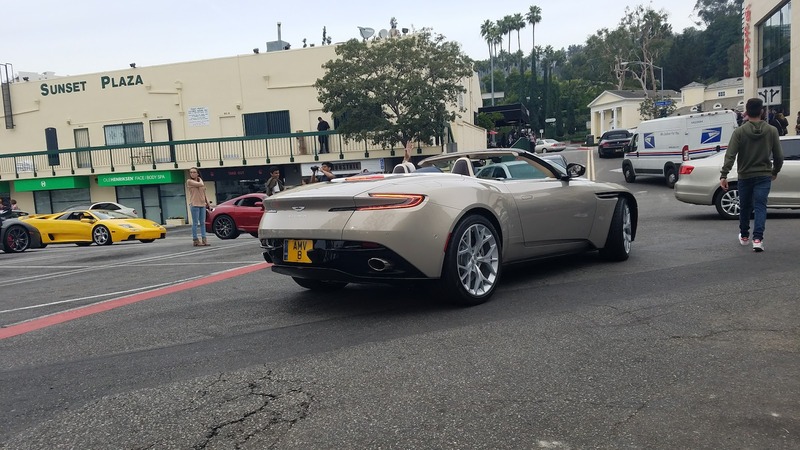 As a Los Angeles resident, I'm lucky enough to have scratched off most of the entries on mine, and I've seen even more rare vehicles I never thought I'd witness in the flesh– err, metal. 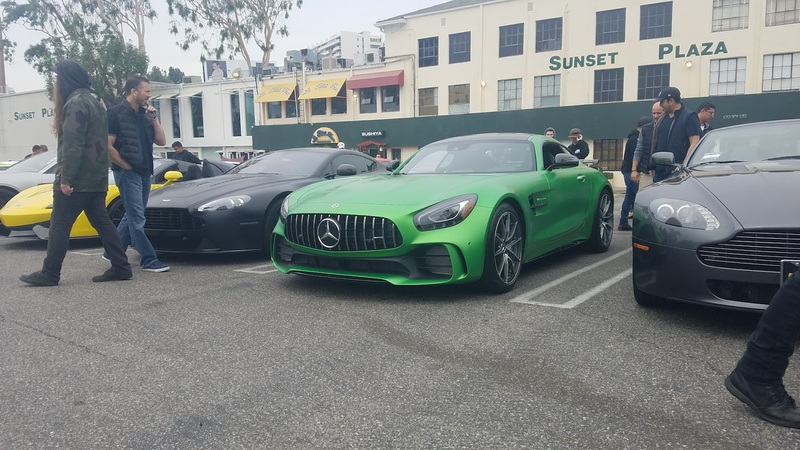 Before last Sunday, only two specific cars and one full make (any Koenigsegg) eluded my eyes, but a 15-minute drive to Sunset Plaza on Sunset Boulevard cut it down to a third of what it once was. 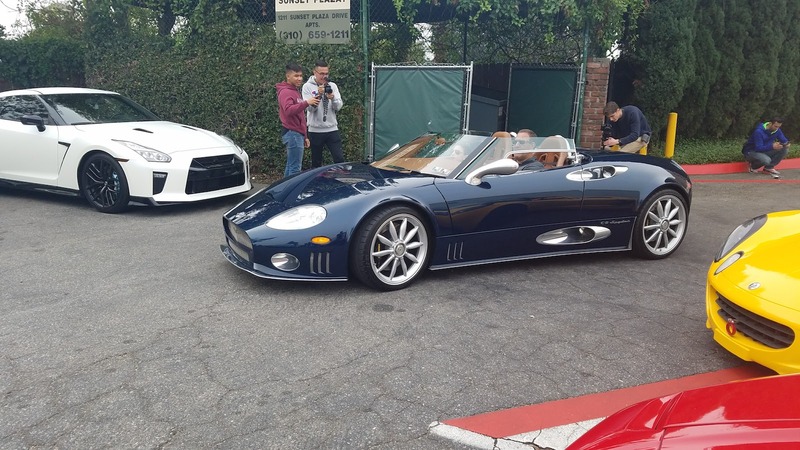 Those looking to clear up some space in their car-spotting agenda should start with Sunset Gran Turismo, a Cars & Coffee-esque meet put on by the local Lamborghini/Aston Martin dealership, O'Gara Coach, with a ludicrously-expensive turnout. 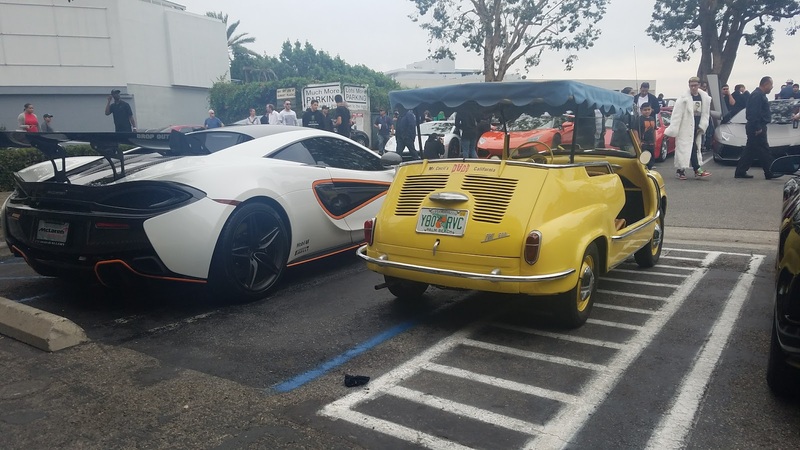 Last month, Aston Martin brought Vulcan to show off, and it somehow one-upped itself in November. 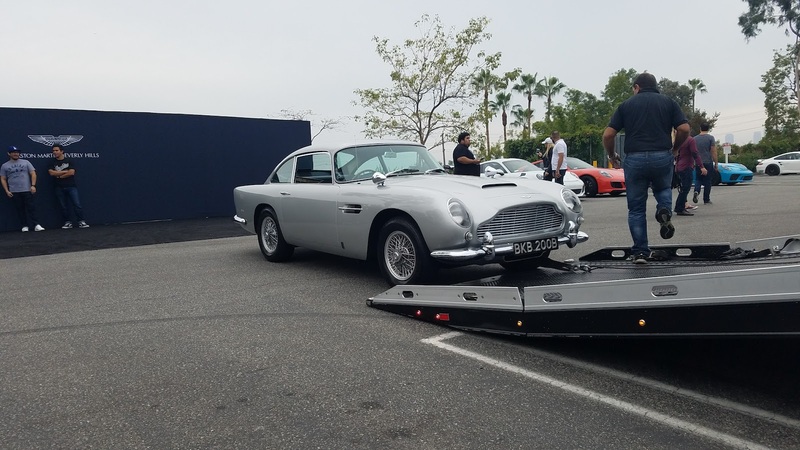 Aston trucked in a right-hand drive 1964 DB5 and unveiled the brand-new, just-announced DB11 Volante to all of the show's attendees. 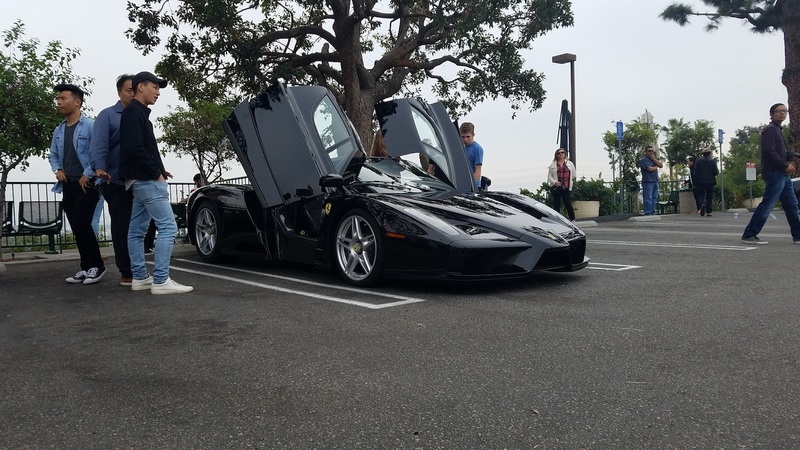 I was interested in neither of them though, as I crossed numero uno off my list before even entering the parking lot. 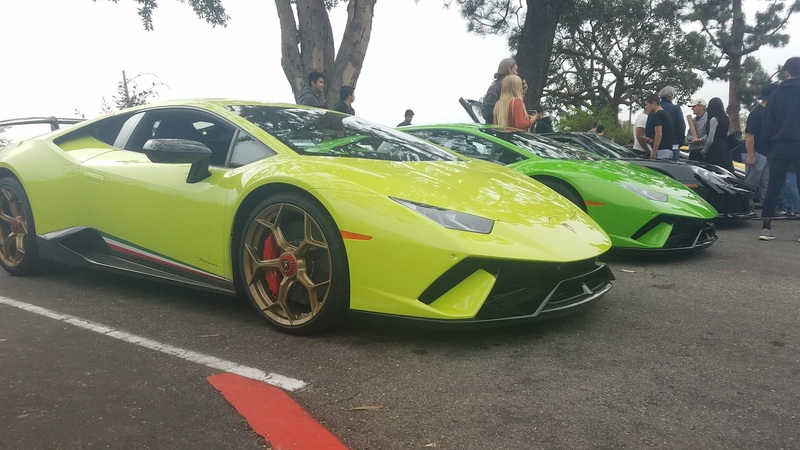 A Huracan Performante pulled in before me, one of three at the meet. 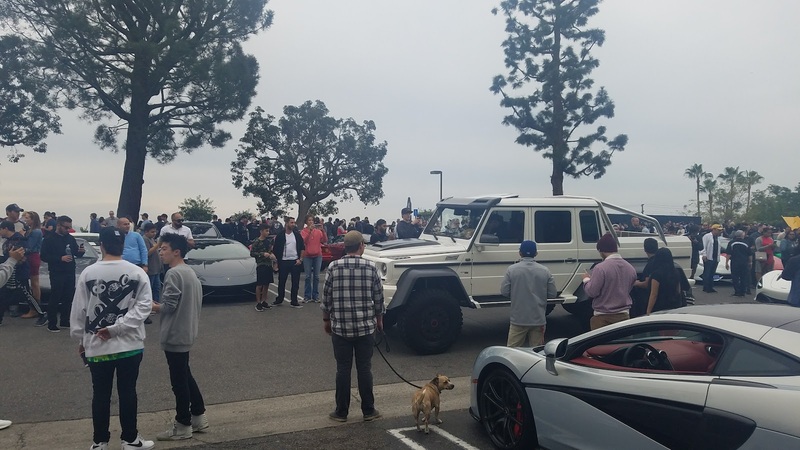 My peasant-tier hot hatch and I were directed to the lower parking lot, where a whole other car meet could have been hosted thanks to the huge number of performance cars sitting there. 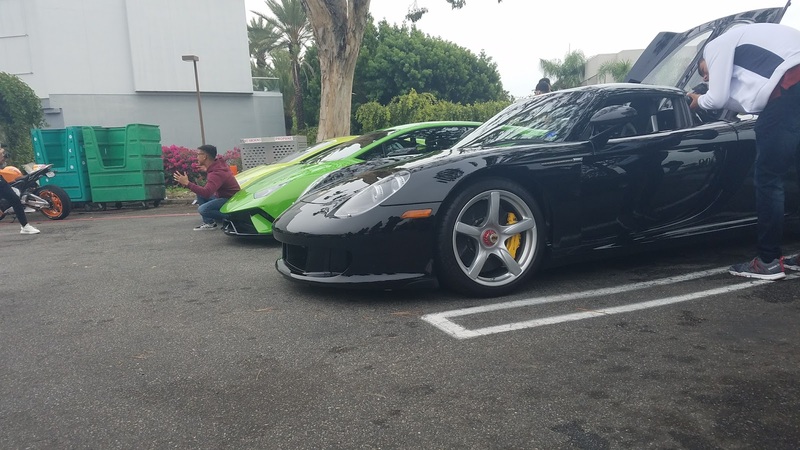 Walking up the stairs to the upper lot, attendees were immediately greeted by the Porsche section where Stuttgart's children sat. 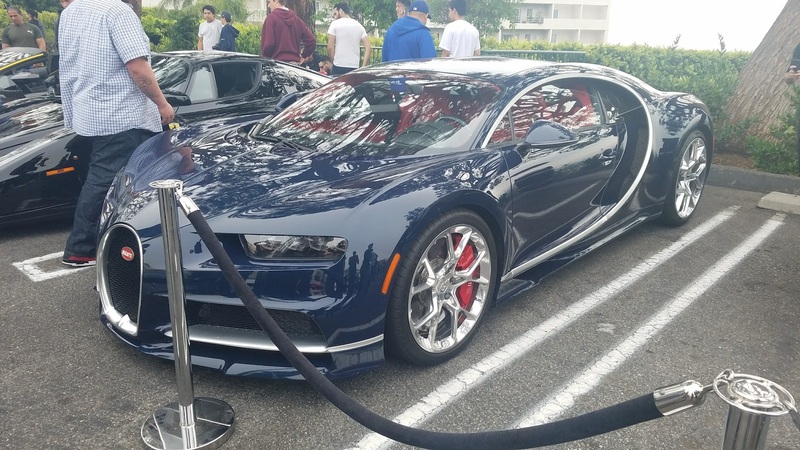 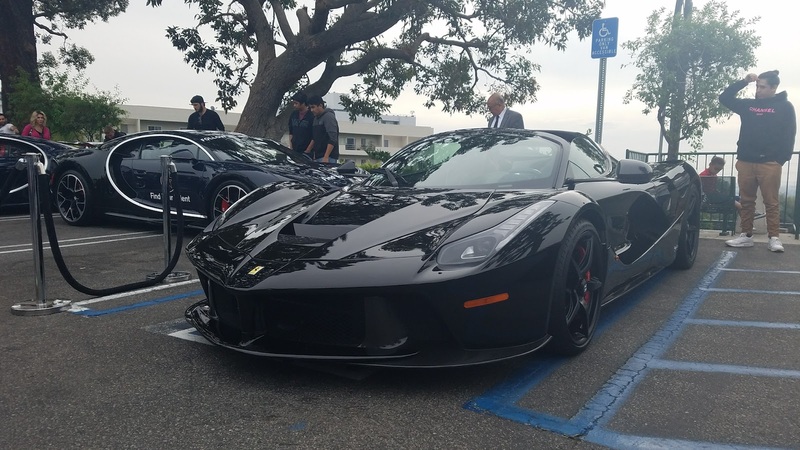 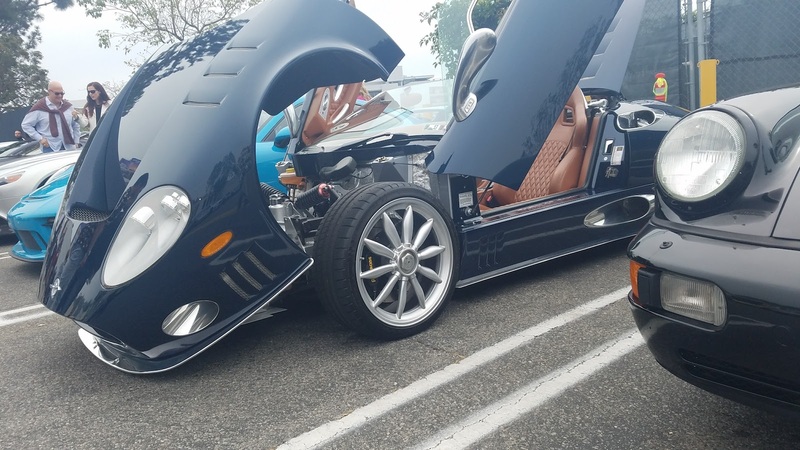 I made a beeline for the hypercar section, where a crowd was gathering to drool over a LaFerrari Aperta, Ferrari Enzo, and two Bugatti Chirons. 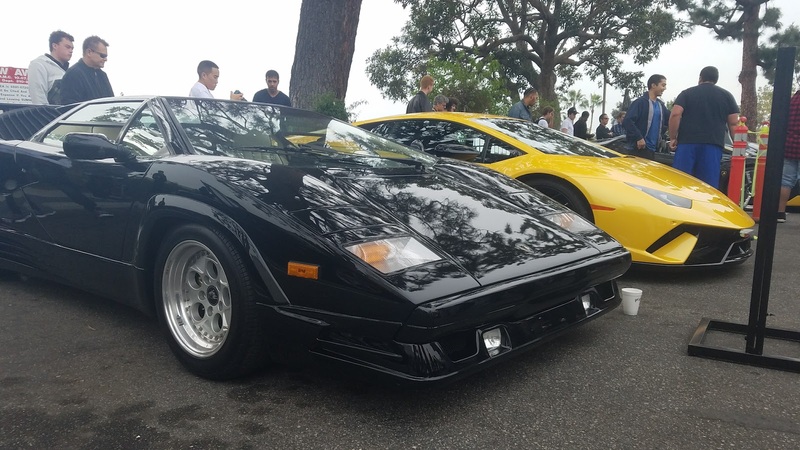 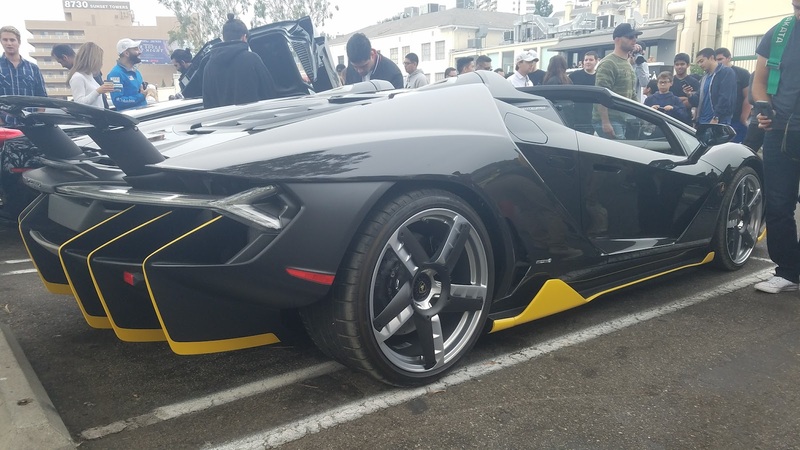 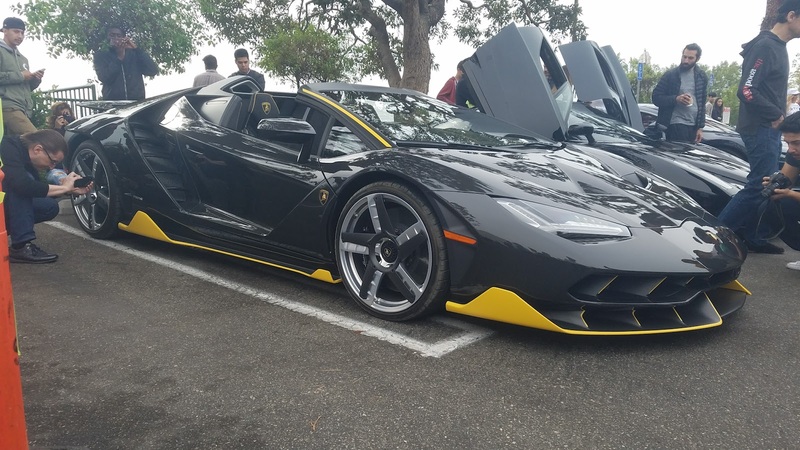 The star of the show, and the final car on my silly list, was a Centenario Roadster, possibly the first one ever sold, considering it was purchased from Lamborghini Beverly Hills and rolled into Sunset GT on its own. 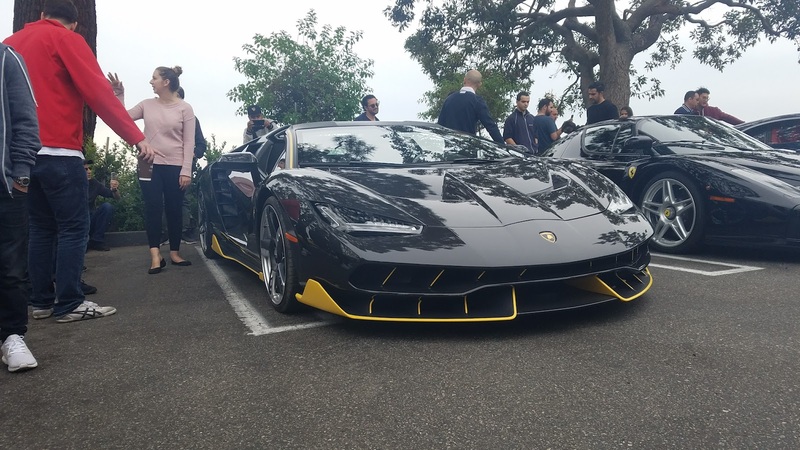 Seeing a one-of-20 car is exciting in general, but this car is fun to just look at––it took at least five minutes to take in all of the lines and curves making up the Centenario. 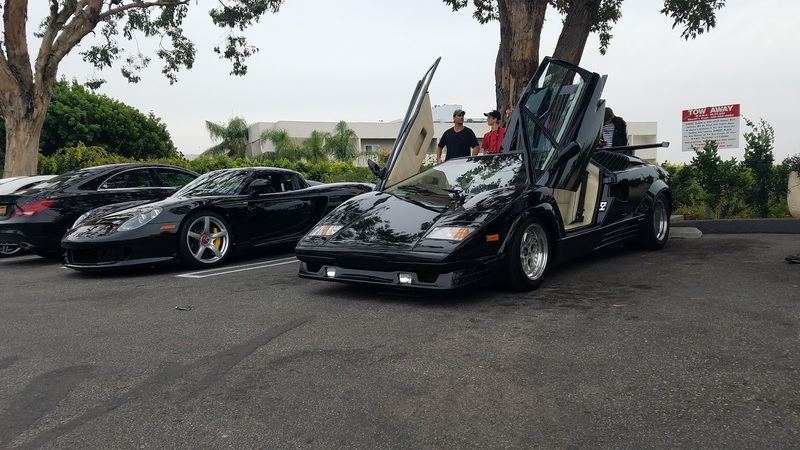 With McLaren, Lamborghini, and other miscellaneous sections, there was a lot to look at. 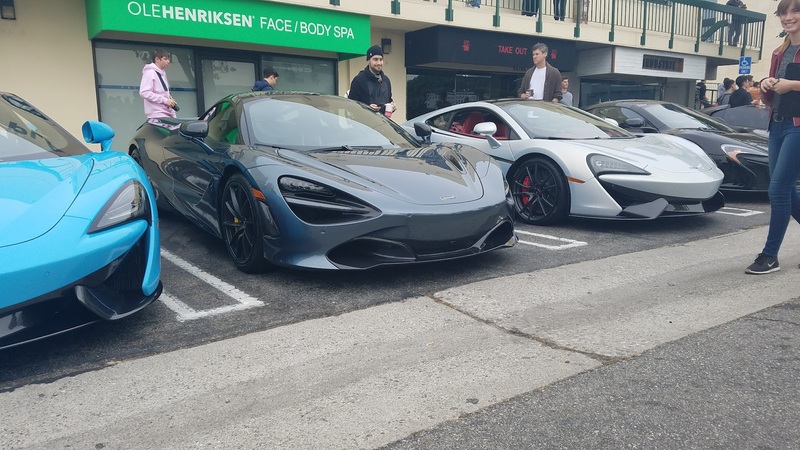 The meet attracted the attention of a few YouTube personalities including Vehicle Virgins and Rob Dahm, plus an appearance from Jamie Foxx in his McLaren 570S Spider... after I left, of course. 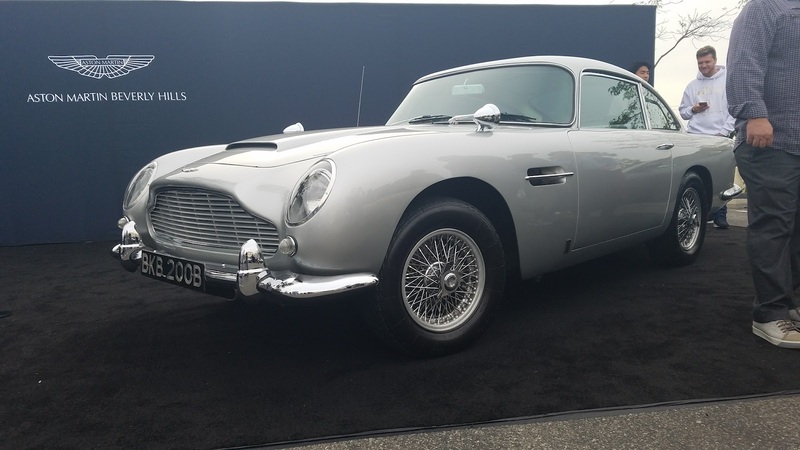 I can't imagine how O'Gara Coach will outdo itself for December's event, but I can confidently say that it will, somehow. 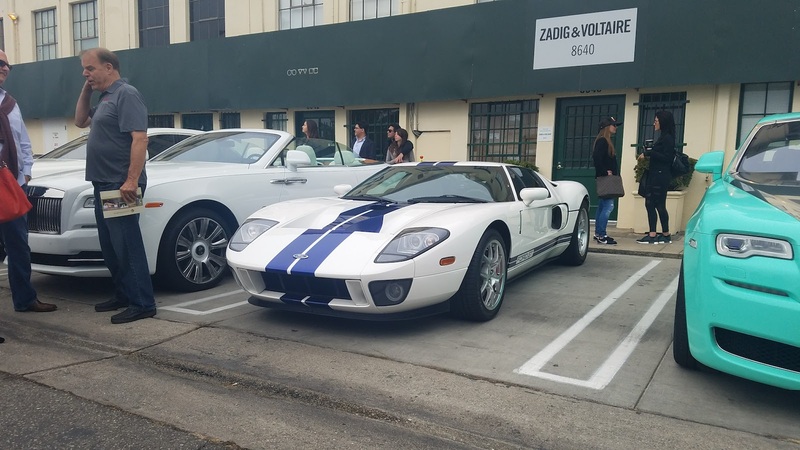 It's not all Top Gear all the time.